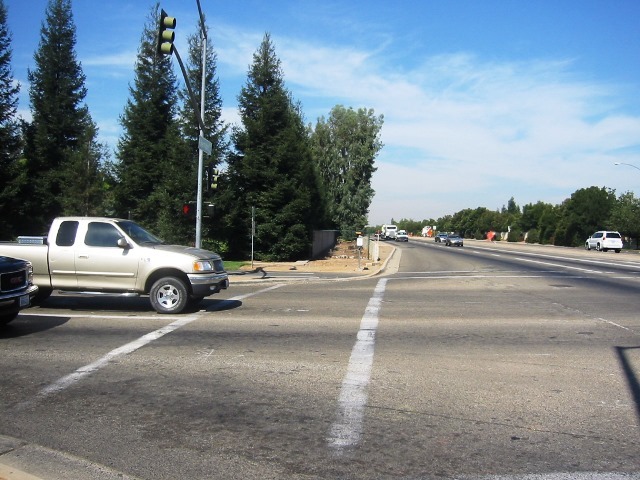 Fresno’s Herndon Widening – Yamabe & Horn Engineering, Inc. 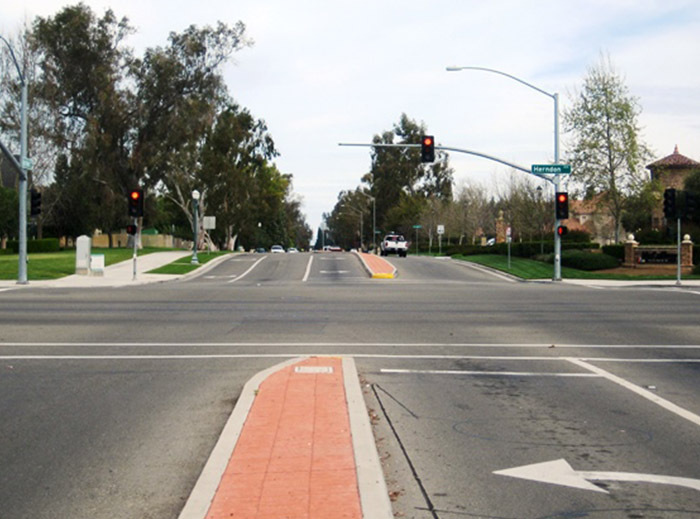 Working with Public Works department in the City of Fresno, Yamabe & Horn designed and inspected the construction of improvements on Herndon Avenue, expanding it from four to six lanes as well as reconstructing the intersection at Van Ness Avenue to accommodate traffic better. The City of Fresno had been working to expand Herndon Avenue to a six lane expressway stretching from Highway 99 to the City of Clovis, providing a much needed east-west corridor along the northern border of the City. It was broken up into phases to minimize the traffic interruption caused by construction as much as possible since it is relied upon by tens of thousands daily. After trying to handle the design in-house during a previous phase, the City contacted Yamabe and Horn to submit a proposal and won the contract. They worked intimately with the Public Works department over a two year period for the 1.2 mile phase from West Avenue to Marks Avenue. Yamabe and Horn was relied upon to make recommendations for the design of the expansion of Herndon as well as cost estimations for each feature included in the expansion. Since Herndon is the highest speed, and one of the highest trafficked roads in the City, it is under constant wear and its’ surface had become fatigued in recent years. Because of this fatigue, part of the road expansion included adding a 2” asphalt overlay and needed to be included in the overall budget plans. In addition to these required improvements, the budget for the entire project was very restricted, which necessitated many back-and-forth revisions between Yamabe and Horn and the Public Works staff managing the project. The road was expanded to six full lanes of east-west traffic, making it a more functional expressway stretching from Highway 99 in the west to the City of Clovis in the east. Reduced Bottleneck: Given the high speed travel on Herndon, the bottleneck effect had been a source of numerous accidents with just two lanes available in each direction. To compound the problem, accidents caused even more congestion as there wasn’t room to accomodate the stopped vehicles on the shoulder. So adding a third lane drastically reduced the bottleneck and not only improved traffic flow, but reduced the risk of accidents significantly. 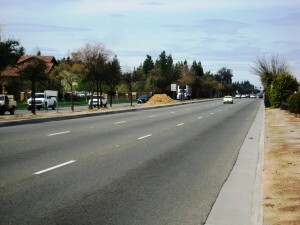 2” Asphalt Overlay: Utilities were raised along the entire project length to accommodate the 2” asphalt overlay to maintain their serviceable access. Reconstructed Intersection: Van Ness had been built up over the years and had developed an exaggerated crown by the time this project was executed. Designing a vertical curve on the approach to it allowed for a more smooth passage while still providing ample drainage. Narrowed Median: The median was reduced and redesigned to provide additional space for the third lane to be made, while providing sufficient room for dedicated turn lanes and landscaping.